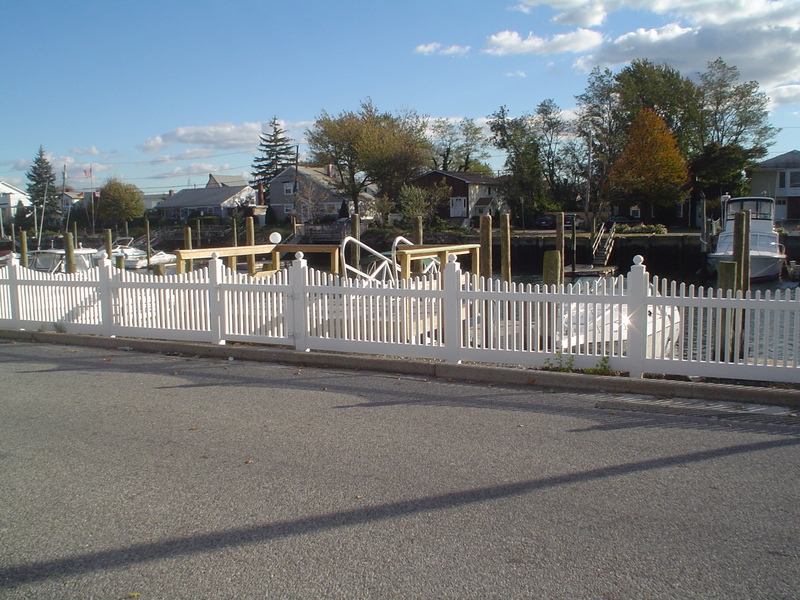 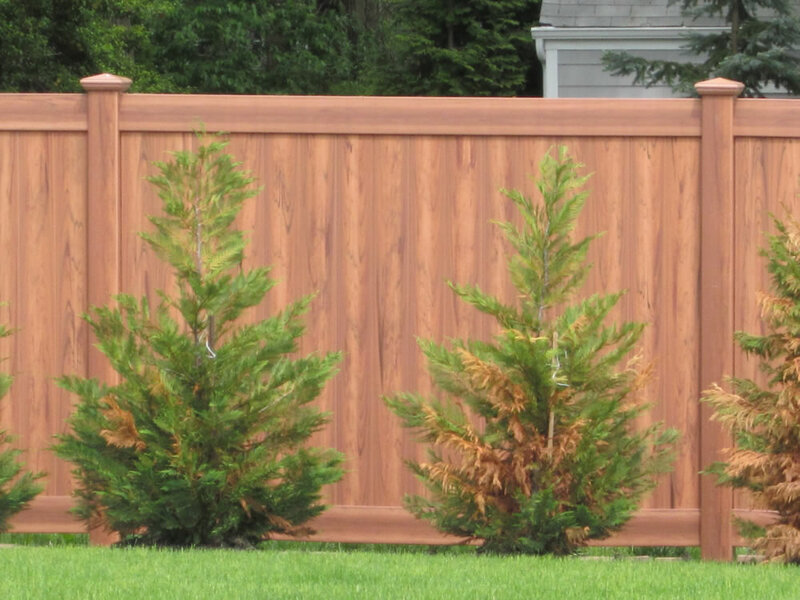 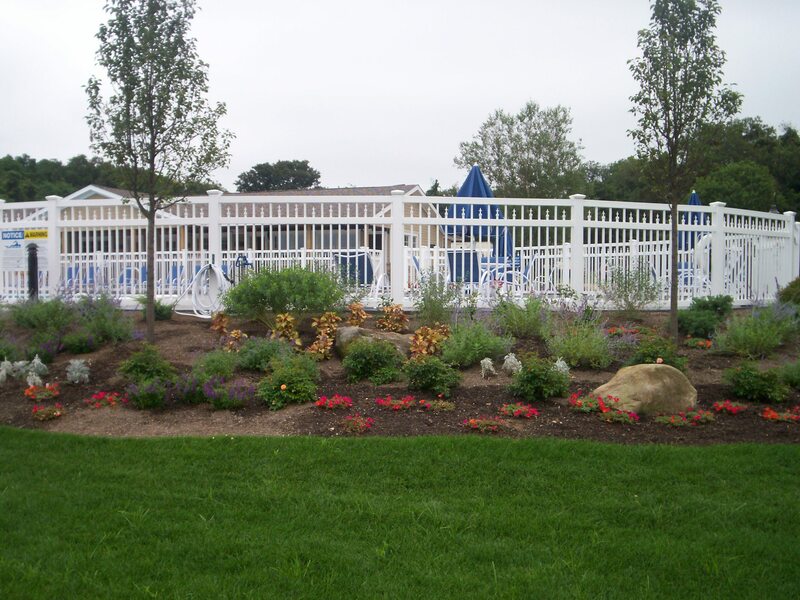 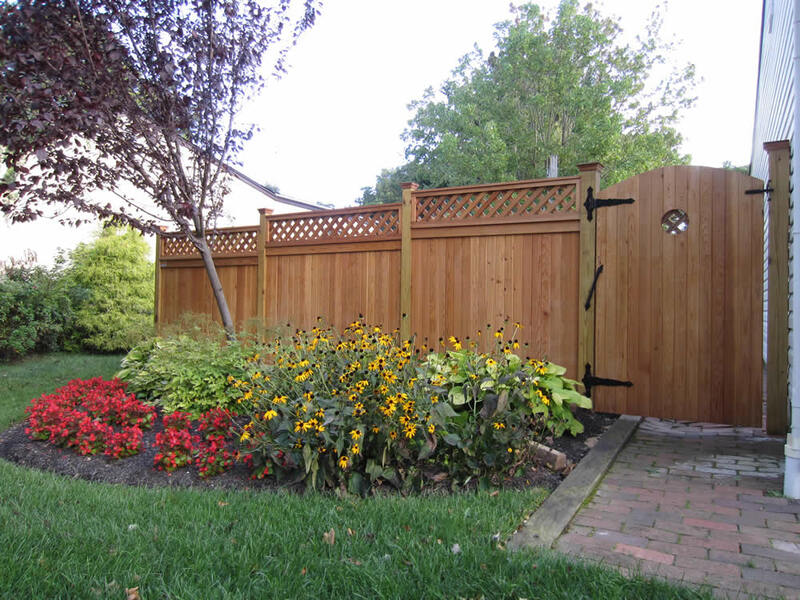 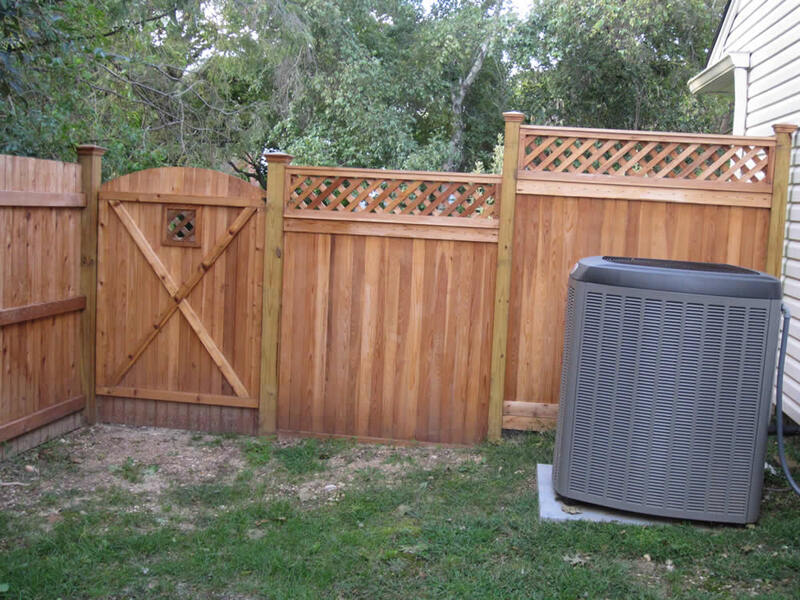 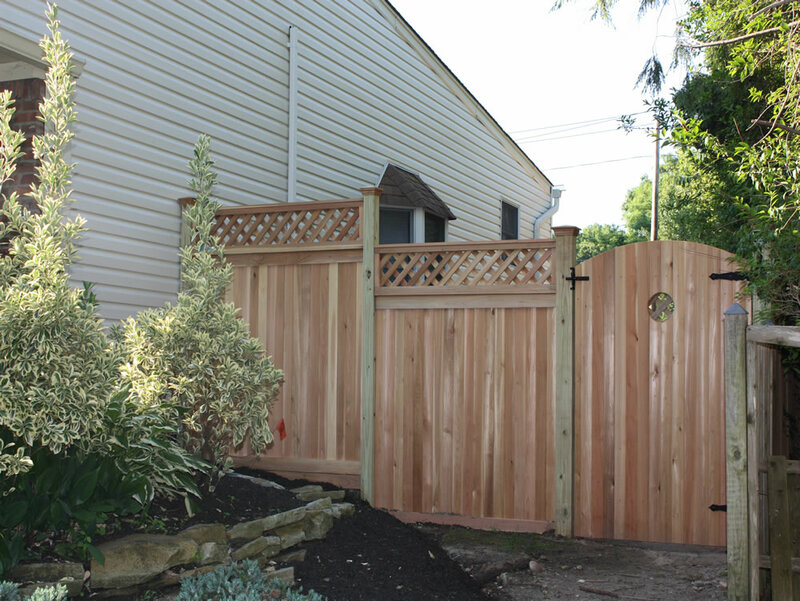 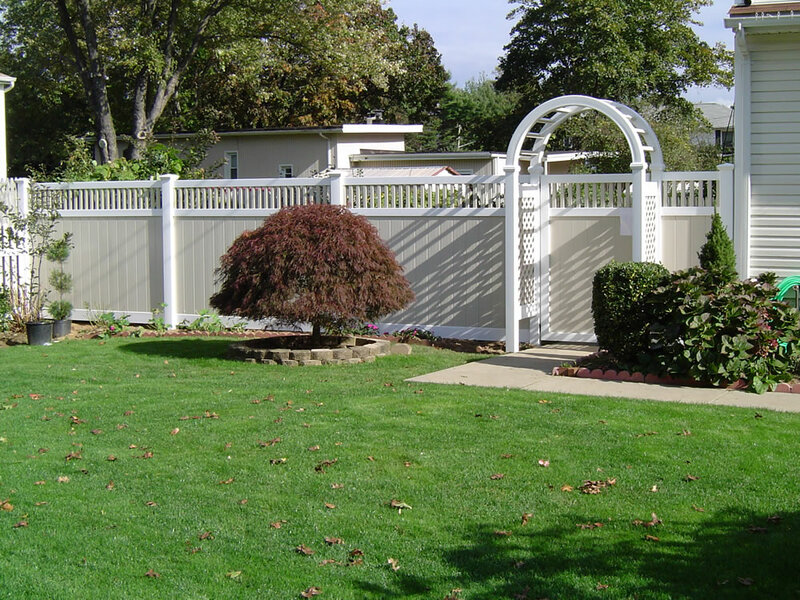 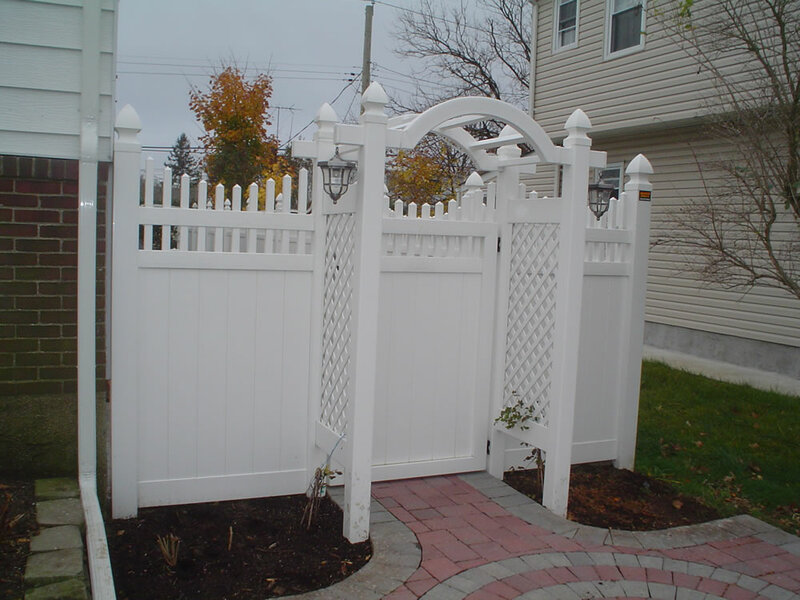 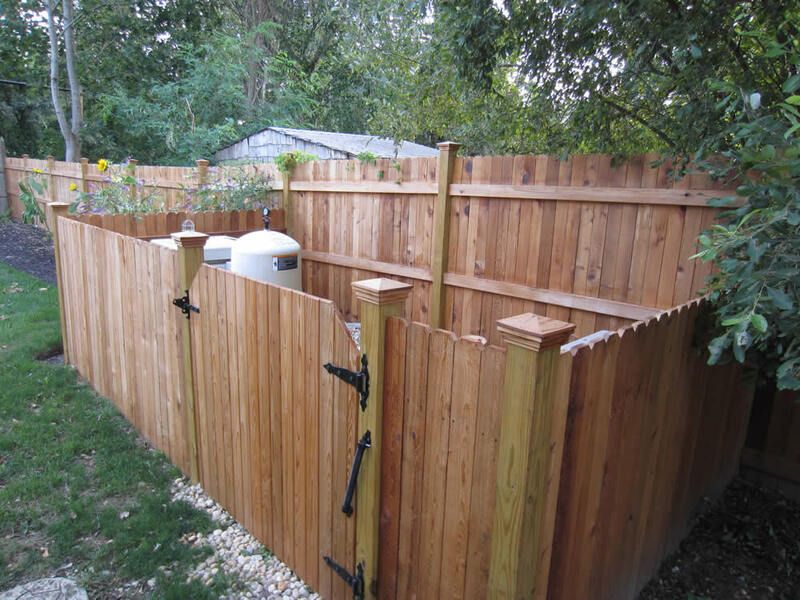 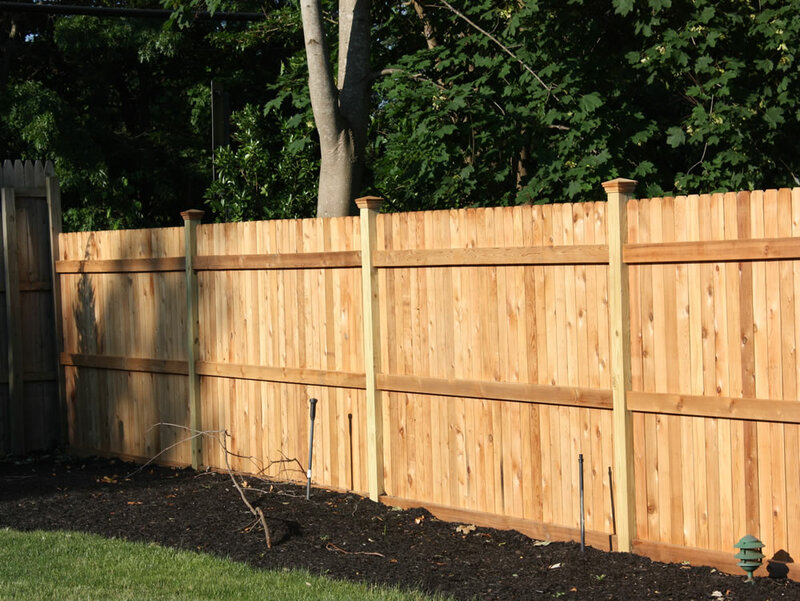 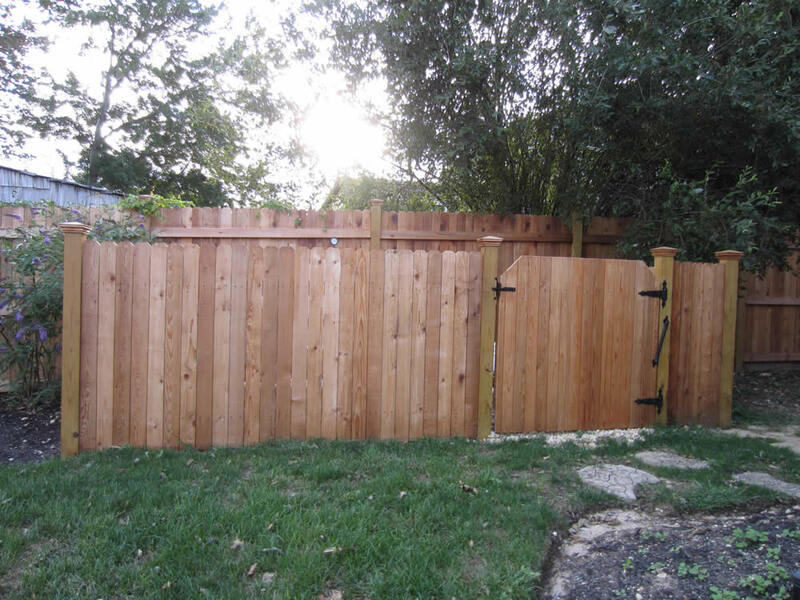 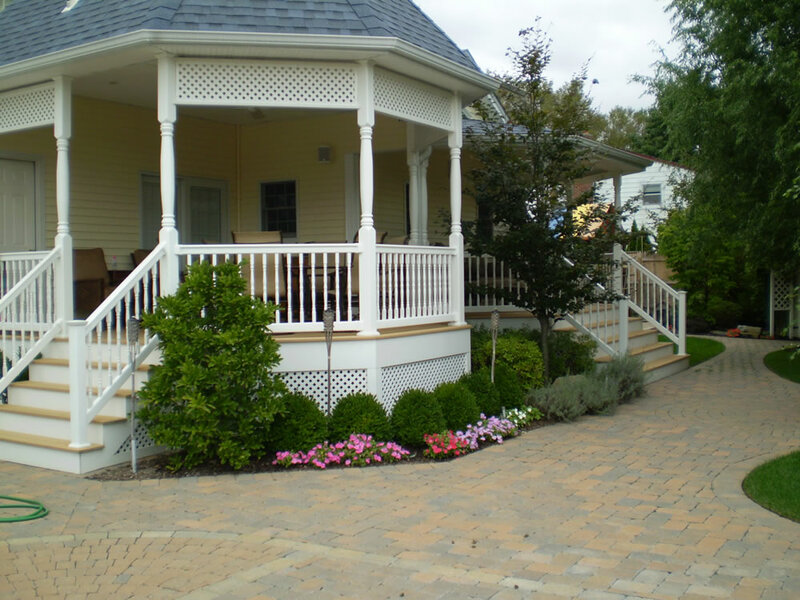 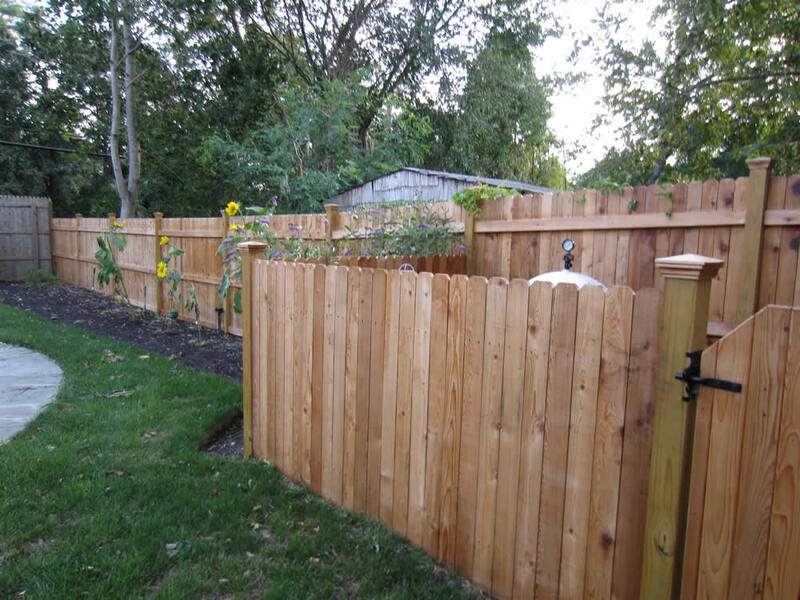 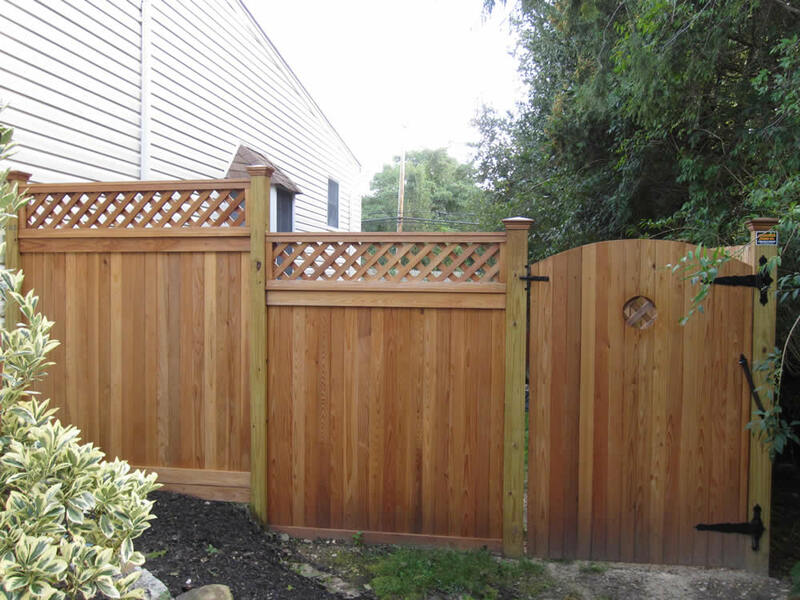 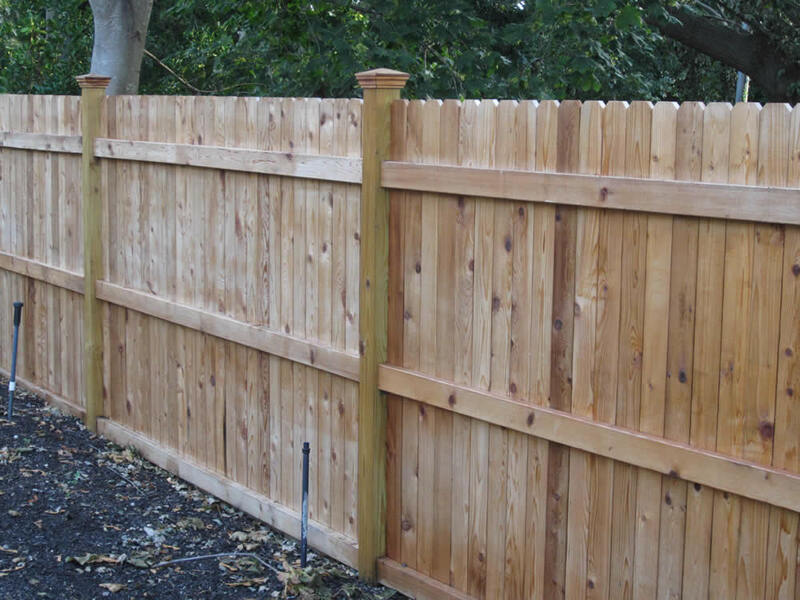 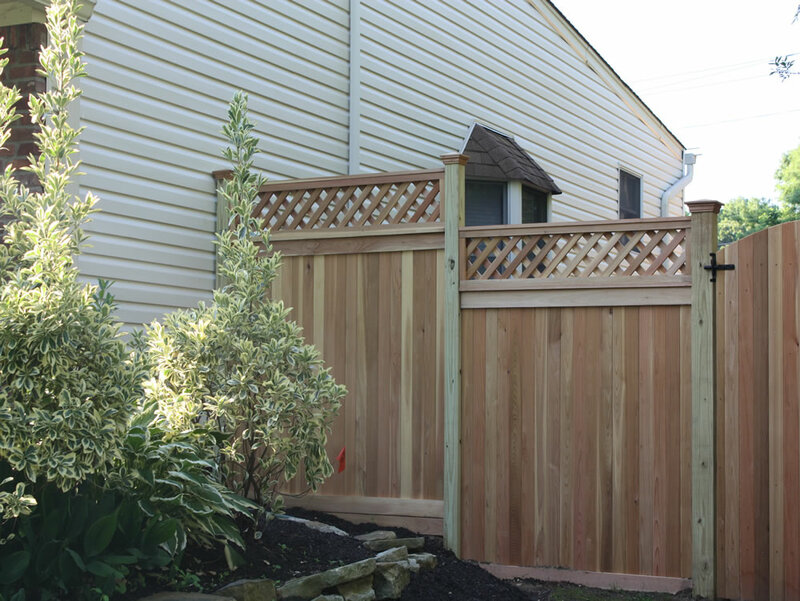 Able Fence located in Marlborough MA installs high quality cedar fences, vinyl fences, aluminum fences, and chain link fences. 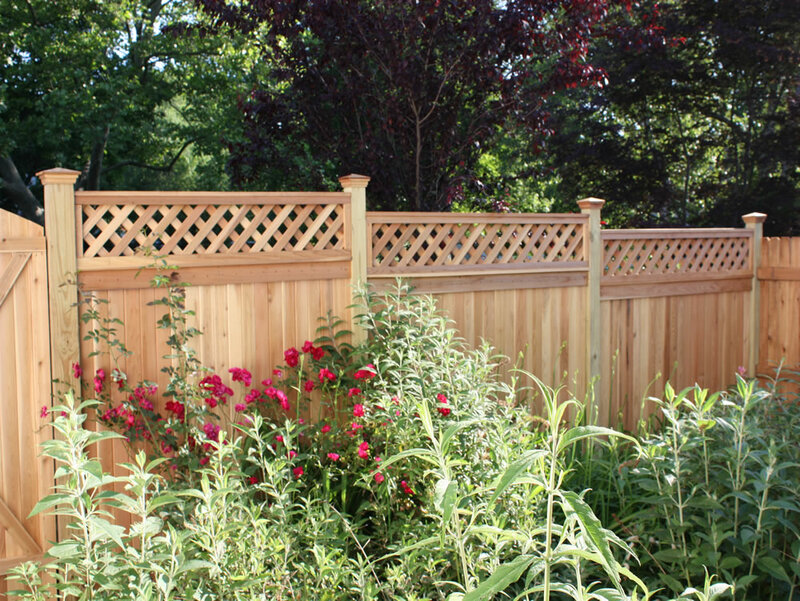 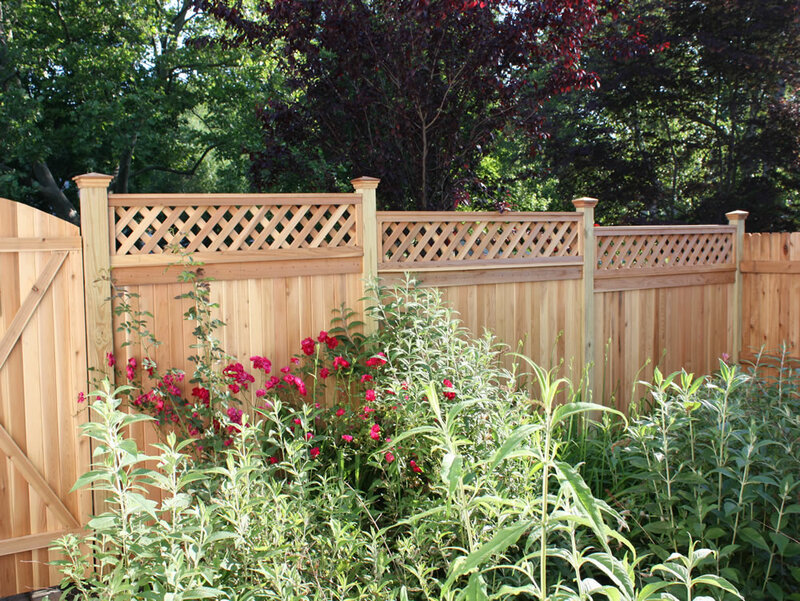 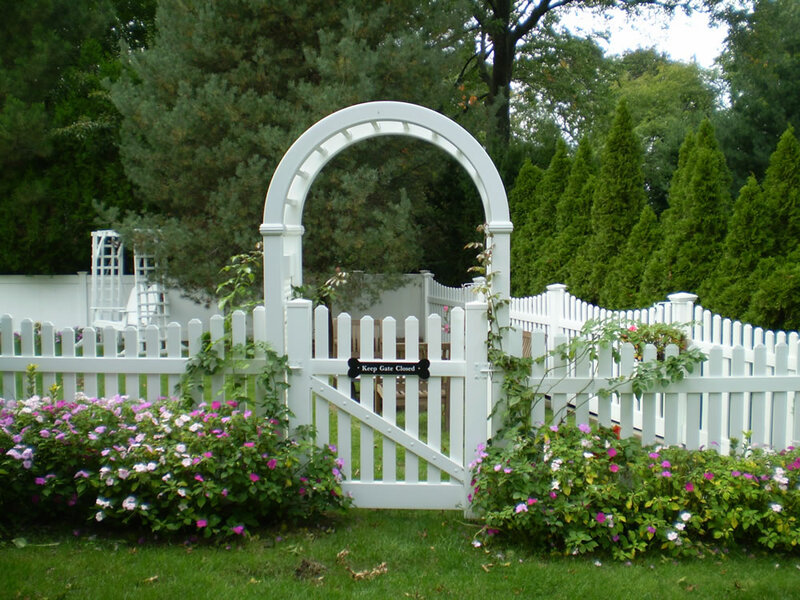 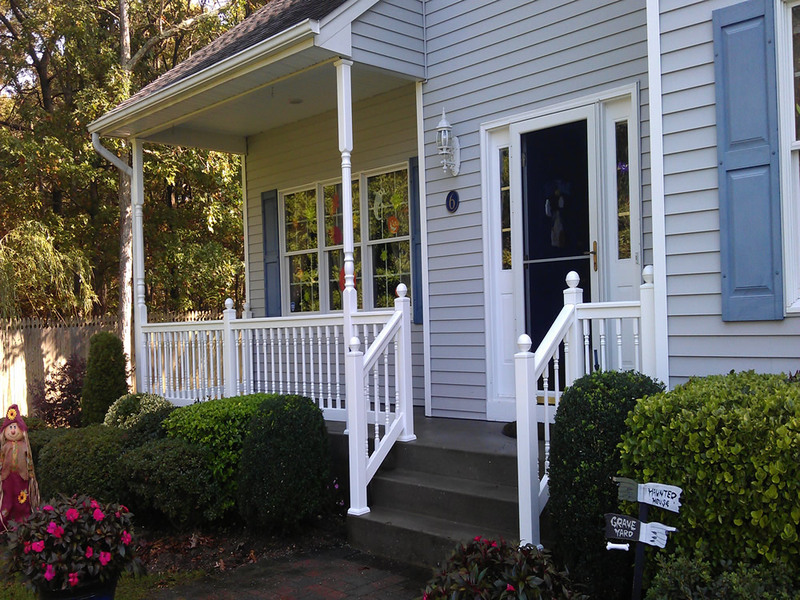 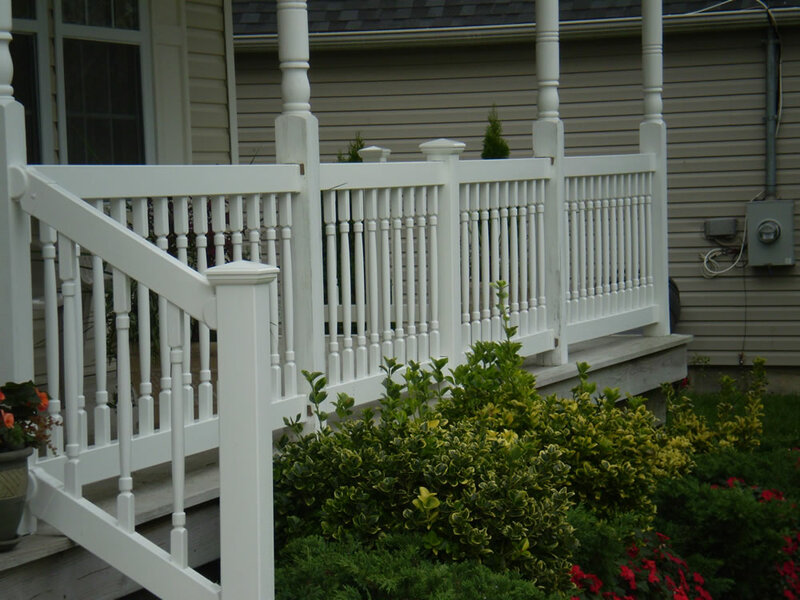 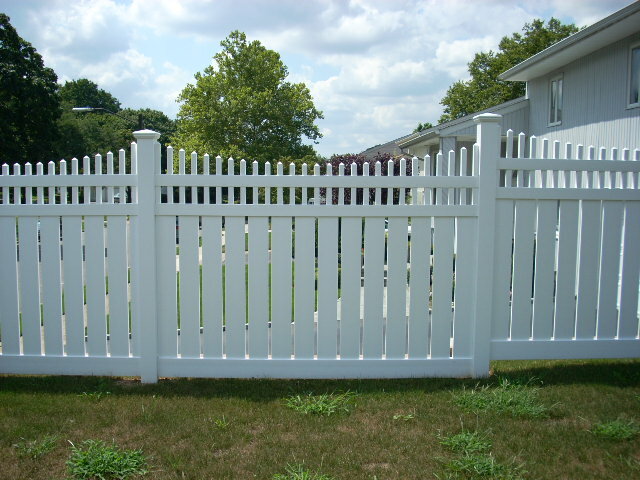 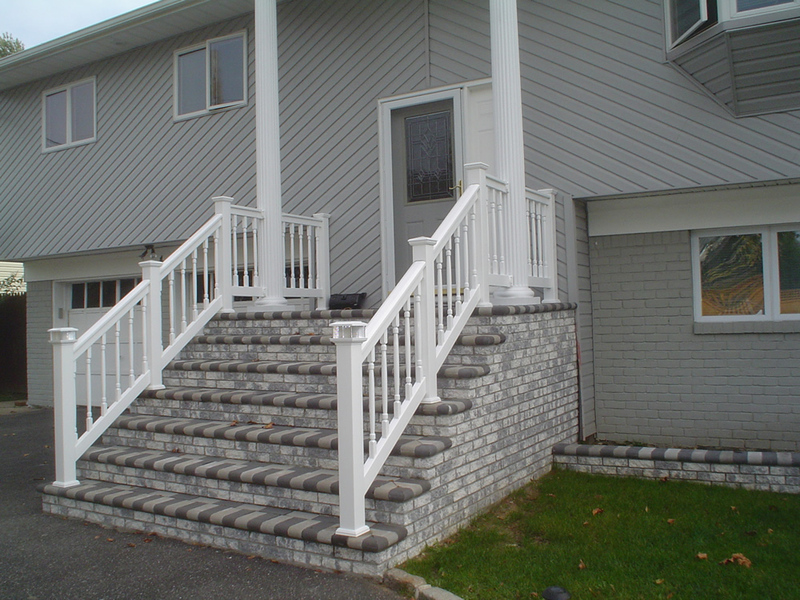 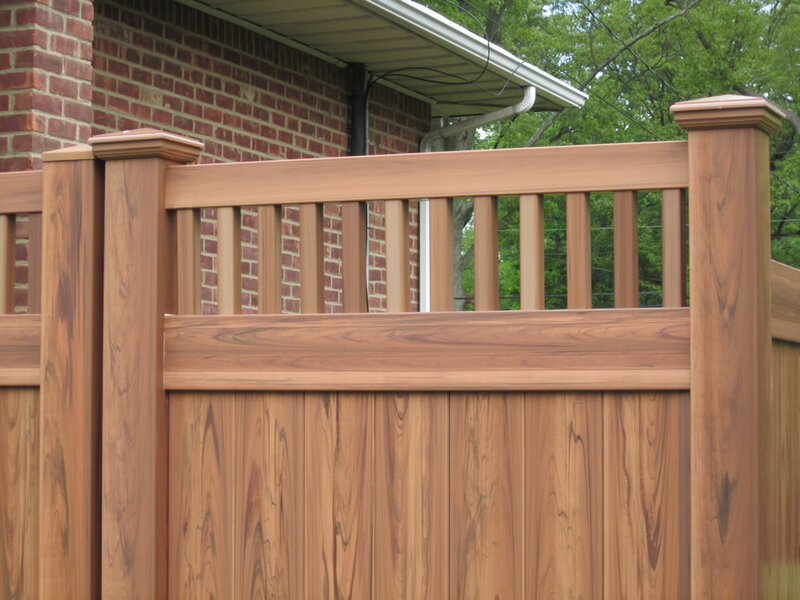 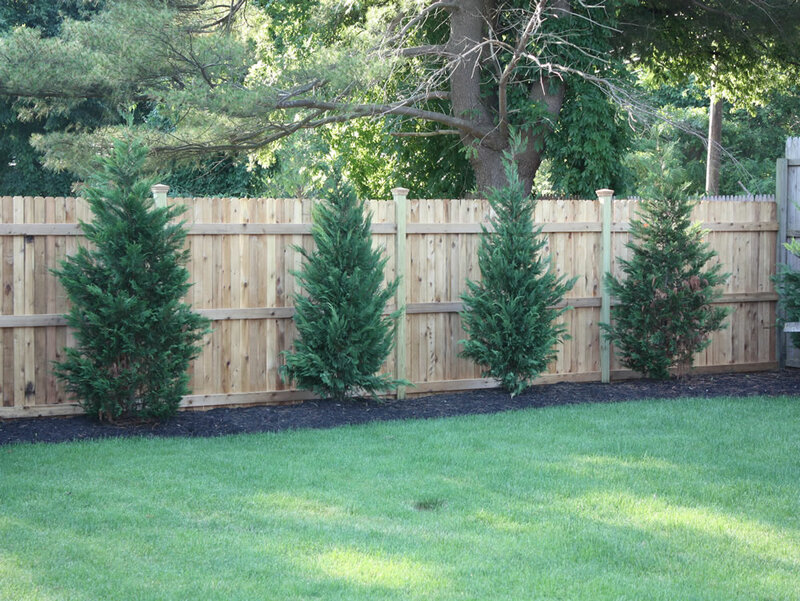 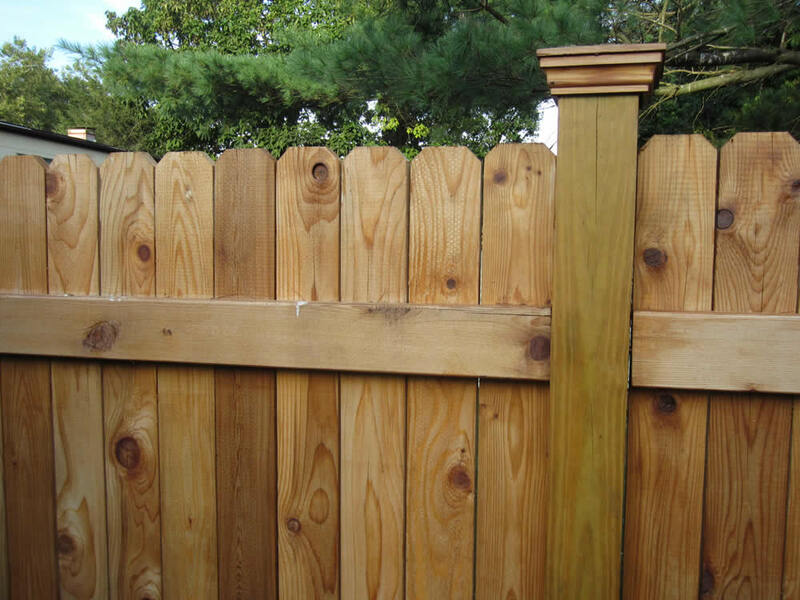 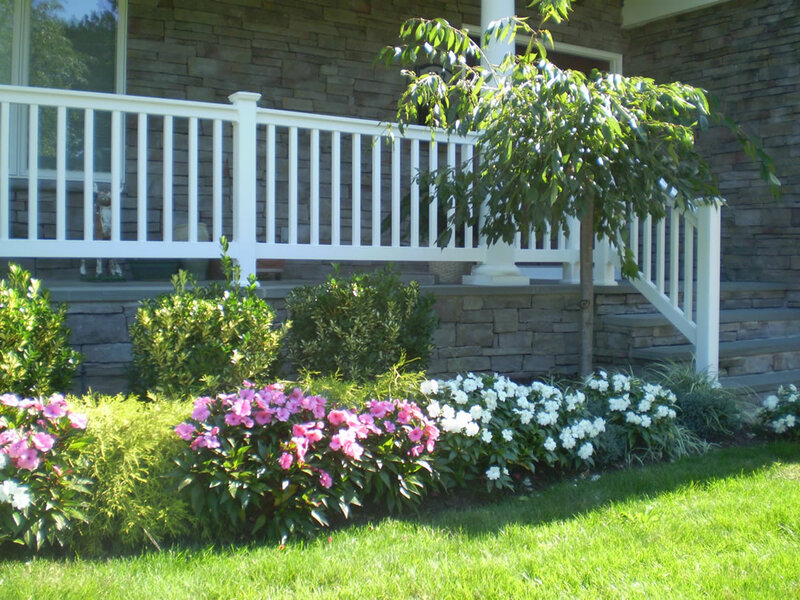 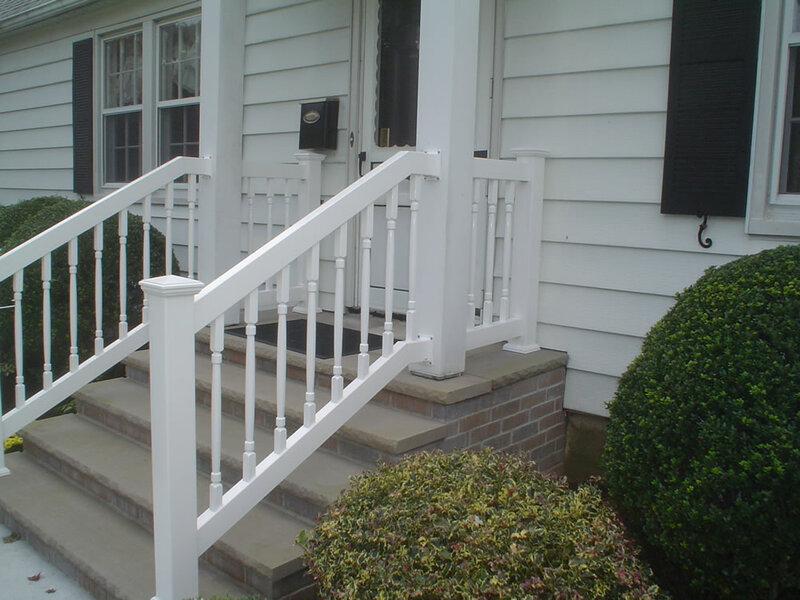 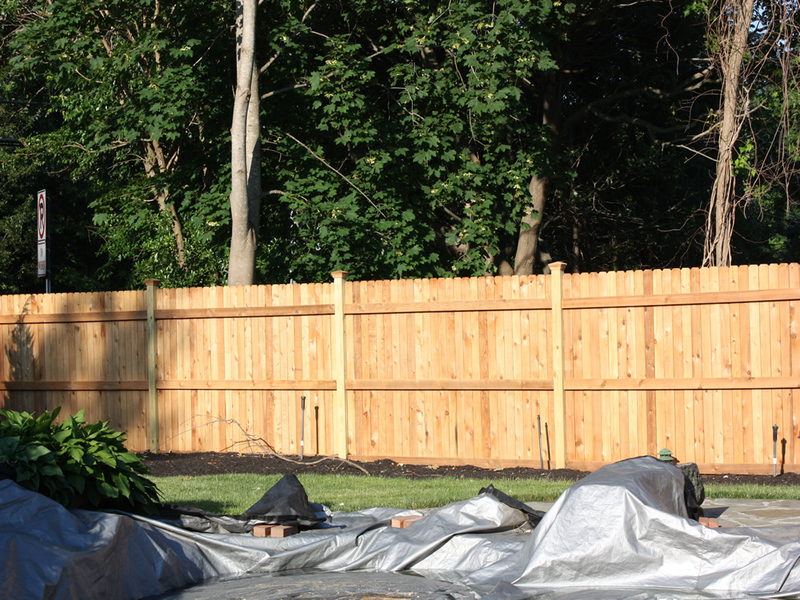 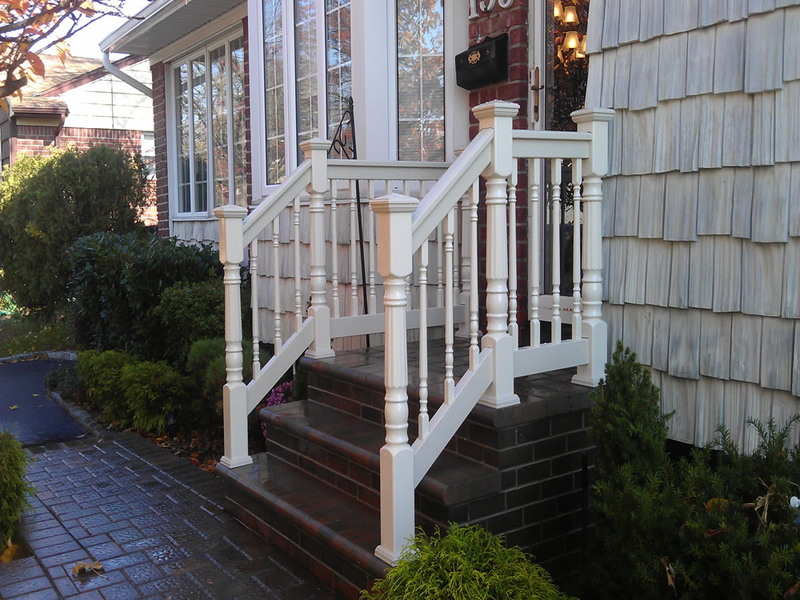 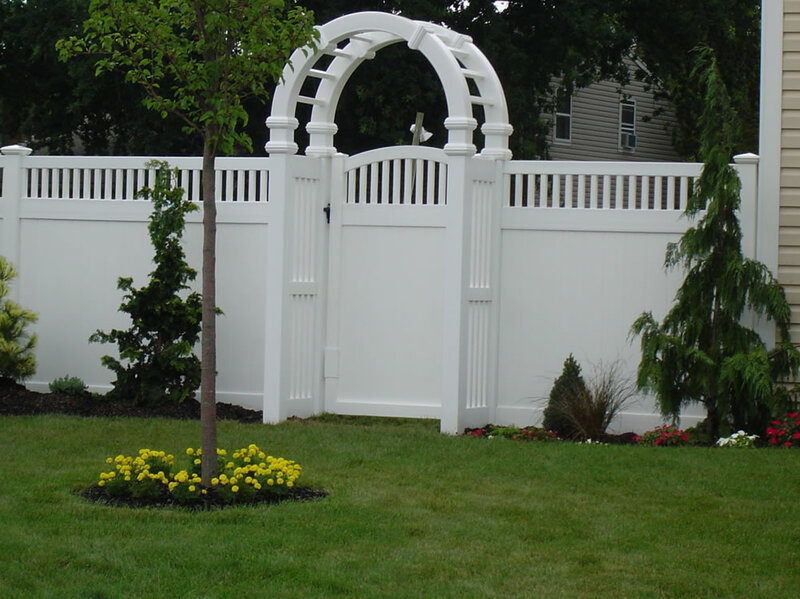 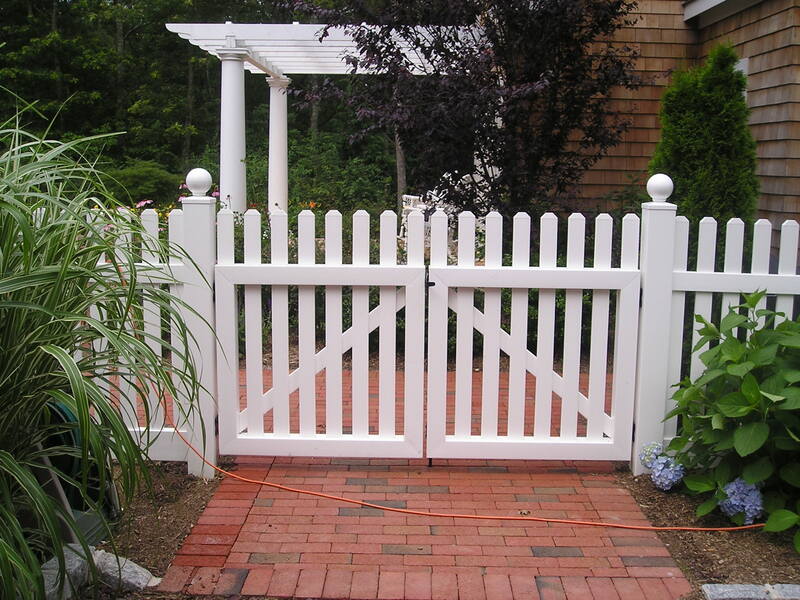 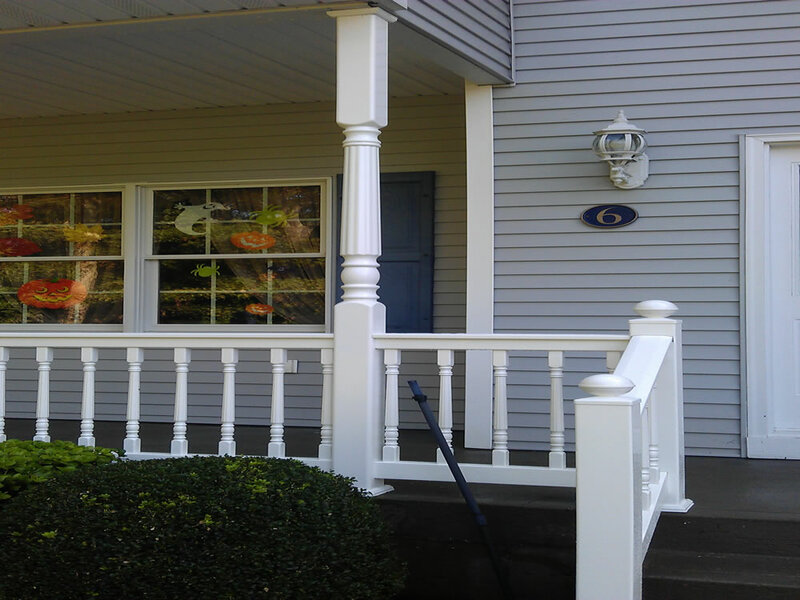 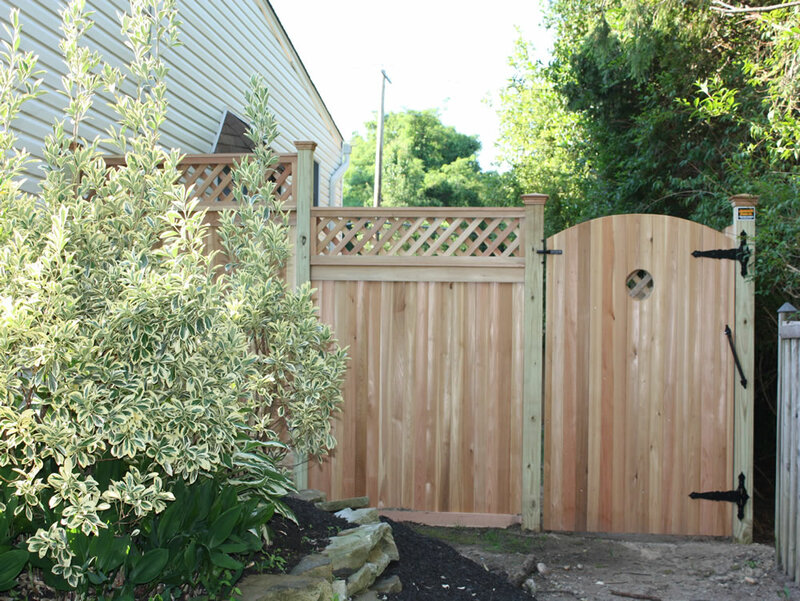 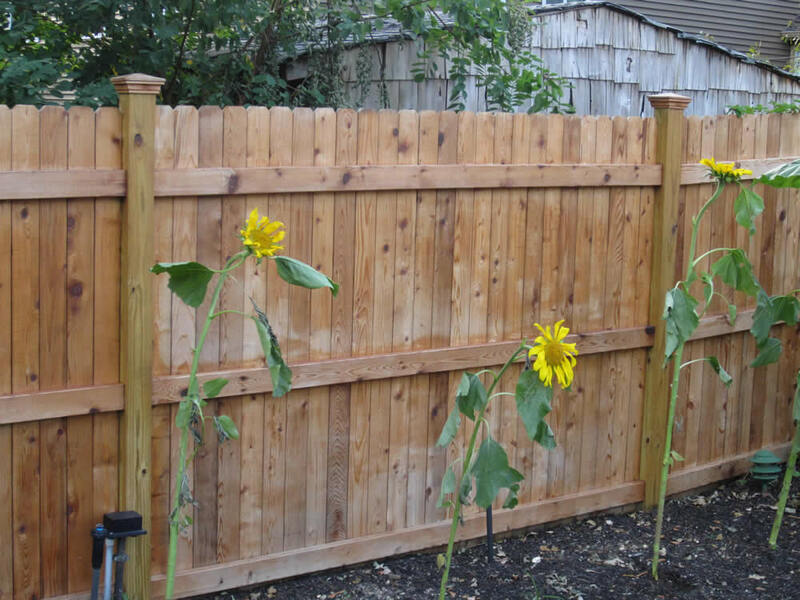 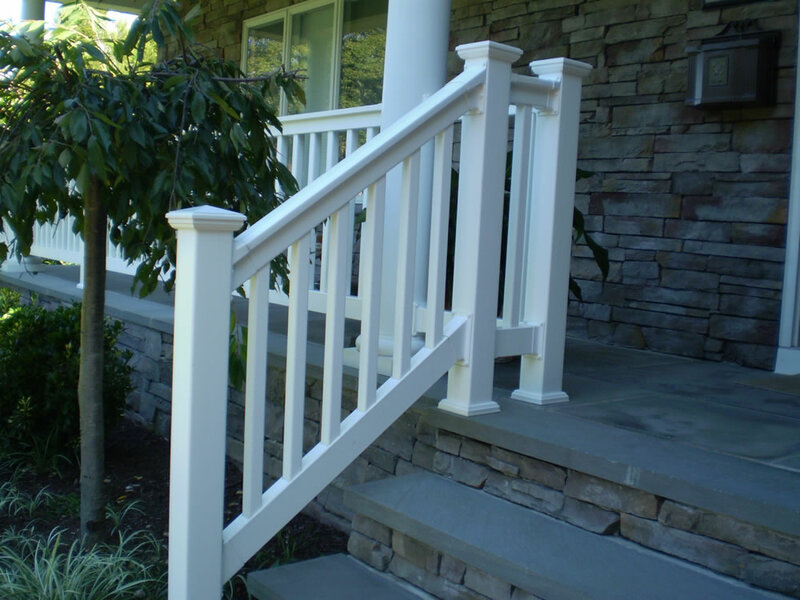 We have the experience and expertise to help you select the fence that is right for you. 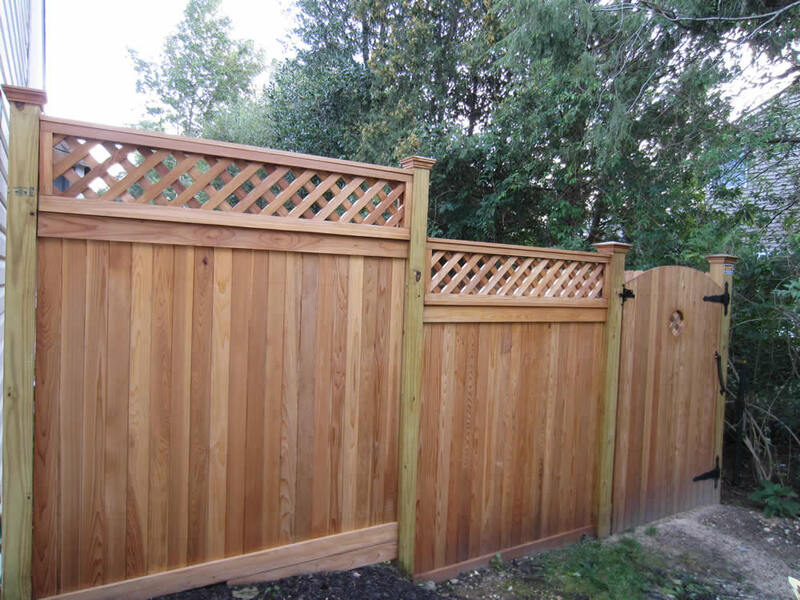 Please view our portfolio of high quality fences and then give Able Fence a call. 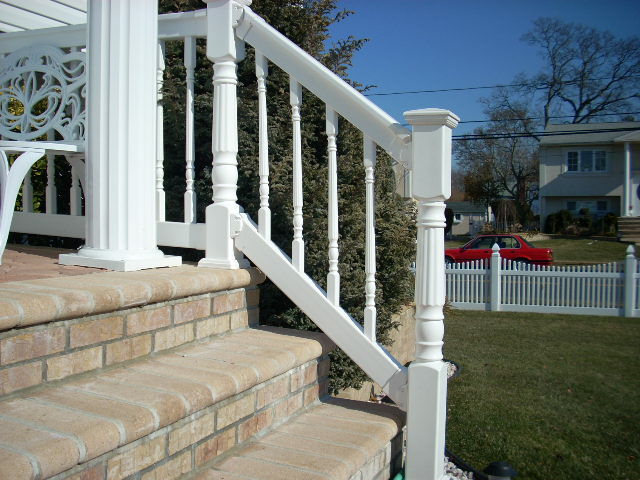 We will make your that you will be glad you called us. 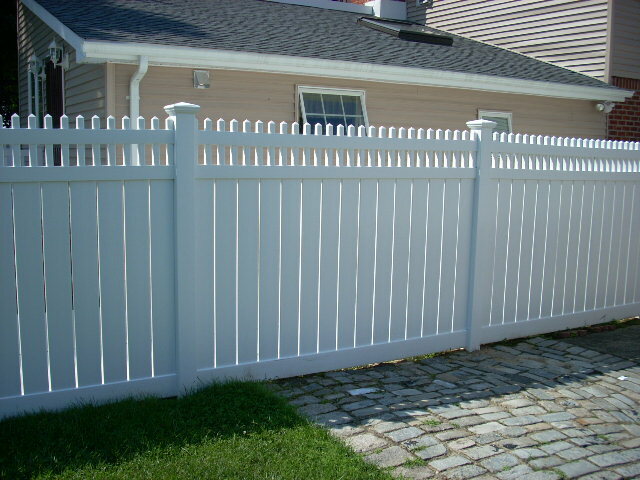 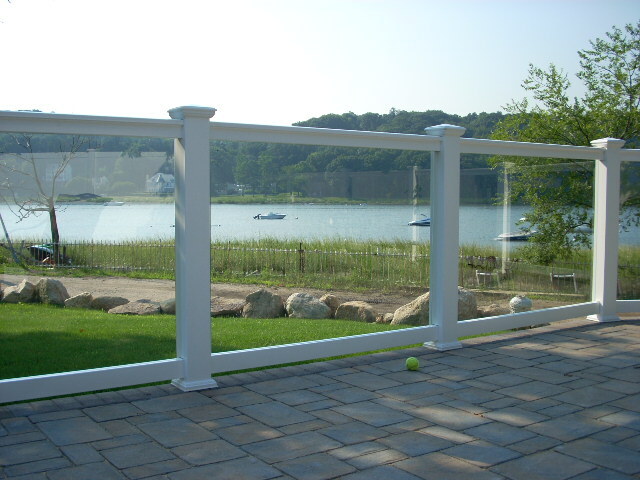 Massachusetts Fence Installation Company Marlborough, MA 01752 | Copyright © All Rights Reserved.